Commercial - Business & Real Estate at high-traffic intersection. 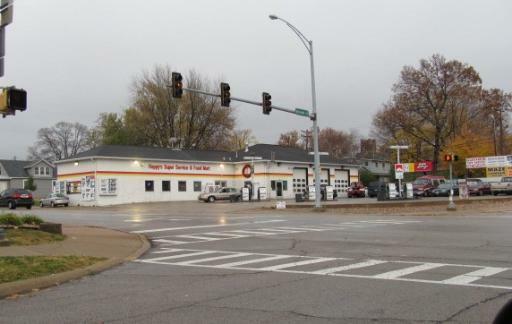 Full service, corner location gas station with active repair bays, towing, vehicle storage, convenience store, propane gas, and lottery. Financial reveiw available through Seller CPA & submission of letter of intent to seller agent. Seller Financing option available.